A wonderful opportunity for a family picture is when you are pregnant. 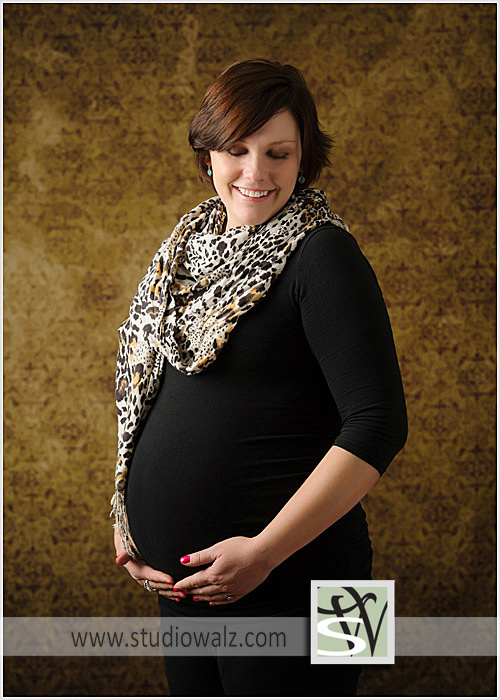 Lindsie brought in her precious little girl for some wonderful mother-daughter pictures. Lindsie also took the opportunity to have pictures taken of herself while pregnant with her next daughter Violet.